With over 70 longboarders from 22 nations set to compete in search of the individual and Team Gold, the 2018 edition of the event will be the largest to date. Building on the ISA’s push to promote gender equality in the sport of Surfing, the 2018 edition of the ISA World Longboard Surfing Championship will offer equal slots per team for men and women (2 each). The ISA World Longboard Surfing Championship joins the ISA World SUP and Paddleboard Championship and ISA World Surfing Games as ISA events that recently adopted gender equal team sizes, representative of the rapid growth in participation and talent in women’s Surfing. The ISA World Championship will be streamed live on www.isaworlds.com from January 19-25. Visit the official event website for results, photos, videos and news pertaining to the competition. 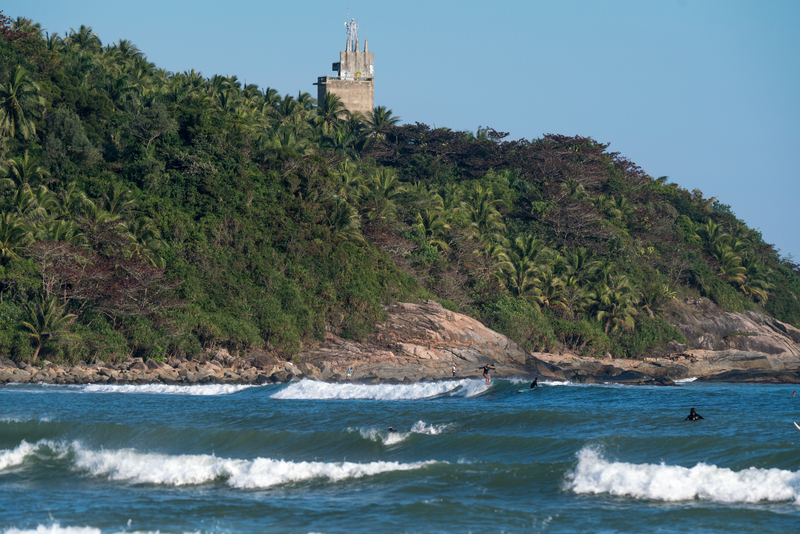 Hainan Island, and particularly Riyue Bay, has been the epicenter of the growth of Surfing experienced in China. Since the sport was first introduced to the area less than two decades ago, Surfing has taken great strides of development highlighted by ISA World Championships held since 2012, ISA instructing and certification courses run since 2013, and China fielding their first team to compete in the ISA World Surfing Games in Biarritz, France in May of 2017. Riyue Bay is a long, left-hand point break with a sand bottom located on the southeast coast of Hainan Island. 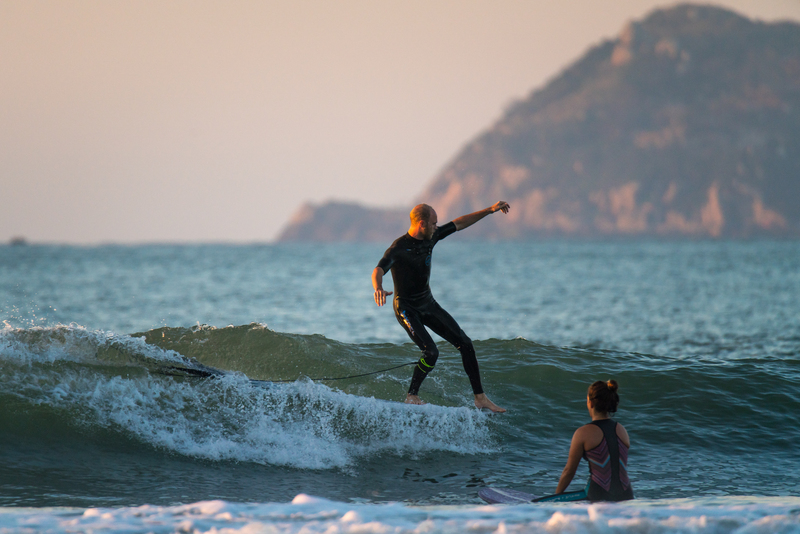 Riyue Bay is considered one of the most consistent, quality waves in China and as a result has been host to many international surfing events, including ISA and WSL Longboard Championships. To see a map of Riyue Bay, click here. The discipline of longboard preserves the elegant, traditional style of the sport that was originally practiced in Hawaii where the modern-day version of the sport was born. Longboard involves a surfboard of at least nine feet in length where the surfer performs an artistic ‘dance’ on the board, walking to the nose and performing gliding turns. In recent years, longboarding has experienced a resurgence in popularity among young people as a fun, exciting contrast to shortboard surfing. Longboard was first held as an ISA medal division at the 1988 ISA World Surfing Titles (now the ISA World Surfing Games) in Puerto Rico. The discipline continued as part of the ISA World Surfing Games until 2013, when it was held as a stand-alone event for the first-time in Huanchaco, Peru. 2018 will mark the second time the world event will run, set to crown the first-ever ISA Longboard World Champions in China. The ISA will be posting live updates, photos and videos from the competition on social media. Follow along on Facebook, Instagram, Twitter and Snapchat and don’t forget to use the official hashtags #ISAworlds and #ISAWLSC.